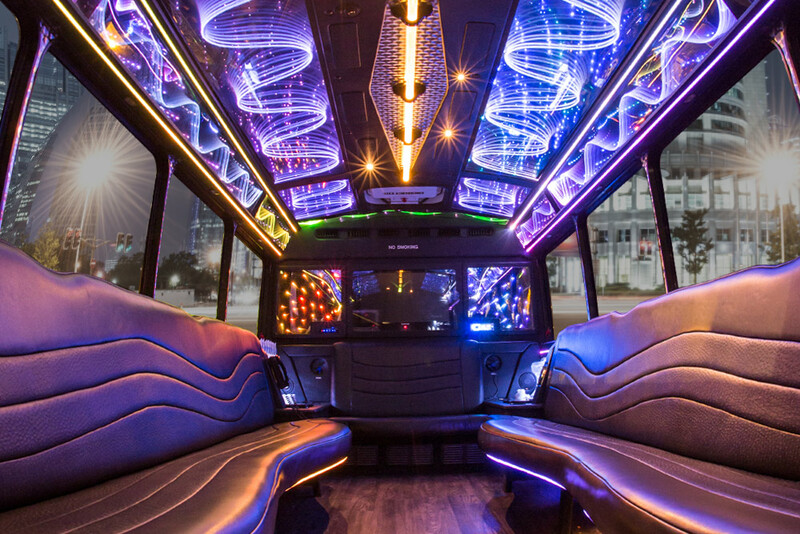 When most people think of a party bus, they think of a couple rows of seats for their friends to sit. 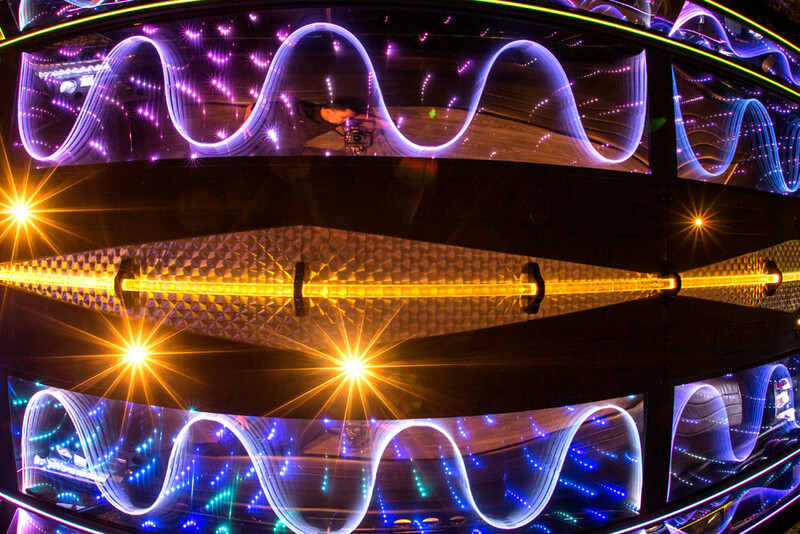 At Portland Limos, we’ve taken the term “party bus” to a whole new level! 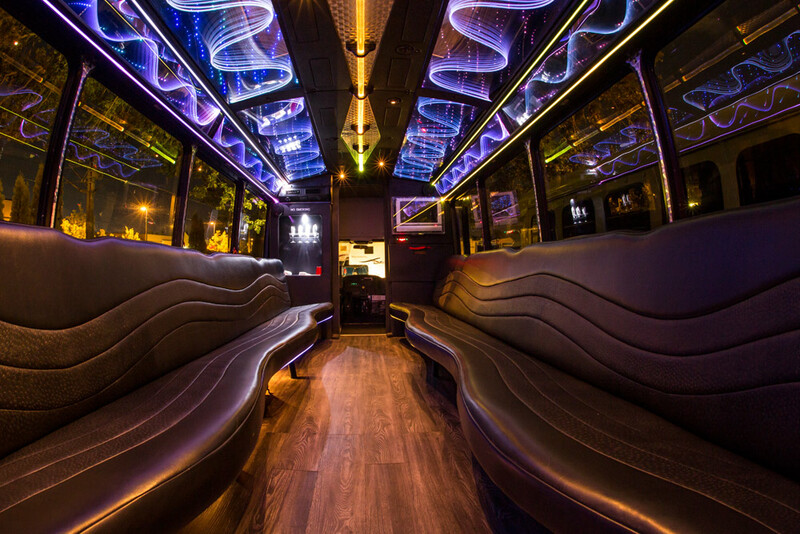 Our Black Party Bus features a dance floor with premium surround sound, dance club lighting and premium leather seats. We’ll stock the bar so you can party the night away. 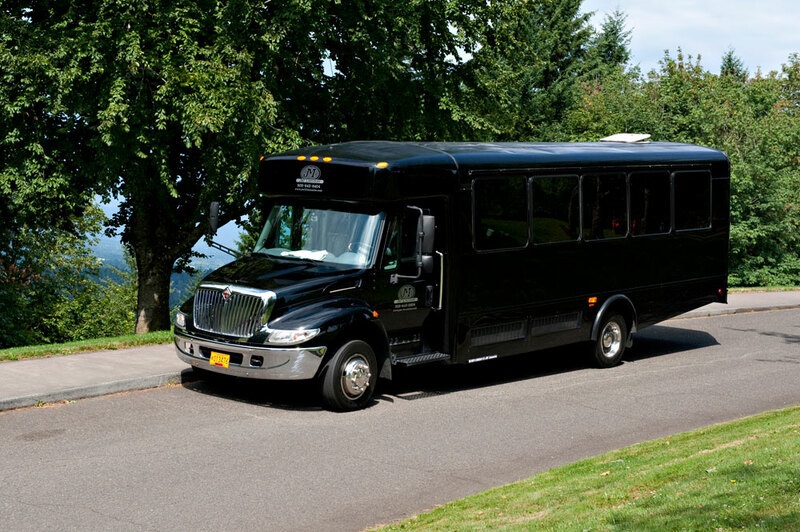 You’ll have so much fun you may even decide to forget your destination and keep the party going on the bus!